Easter is around the corner, don’t worry! 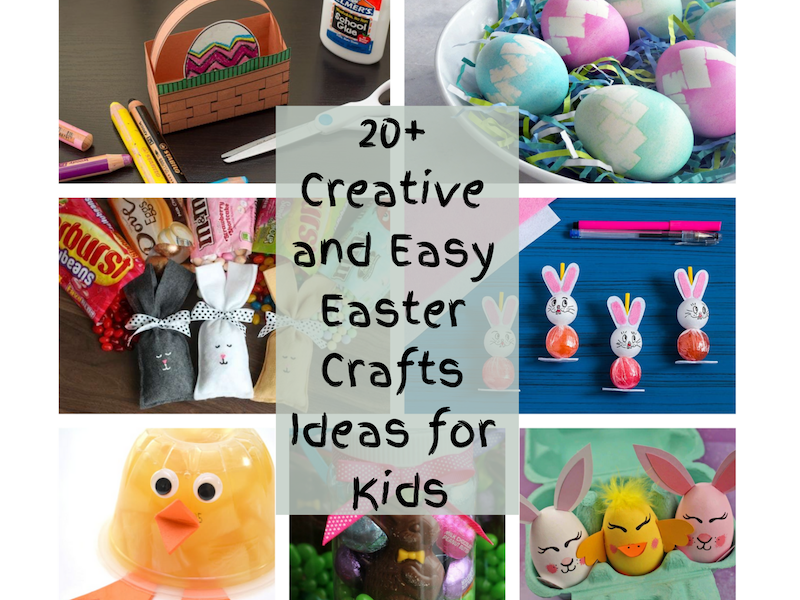 I have 20+ Creative and Easy Easter Crafts Ideas for Kids that are not only fun for them but easy clean up for you. Once you find a craft you are interested in, click on the title link and it will lead you to the full directions. Check them out below! This Easter craft is for all you busy moms and dads out there because it only involves 3 ingredients! It doesn’t get any easier than that, plus it’s a no bake recipe! How cute is the end product? The templates that come with this easy Easter craft makes this project so simple but still looks like your child put in a lot of effort. If you are a school teacher, this is also a perfect school project during Easter. Re-purposing cans is always a great idea for a DIY because most times you don’t have to spend extra money for more material. 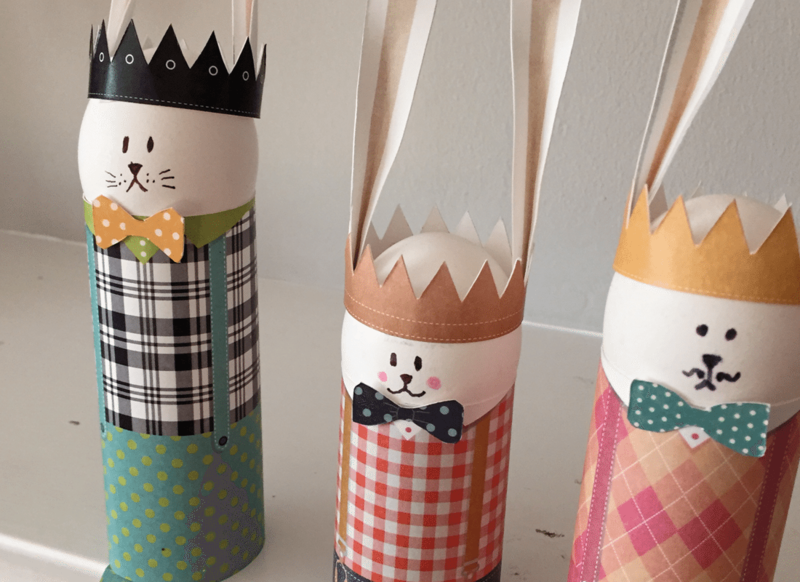 These Easter bunny cans are super simple to make and can be an alternative to Easter Baskets if your child wants to make small Easter gifts for the whole class. Am I the only one who as a child ended up with the ugliest colored Easter Eggs? I mean colors I have never seen before! 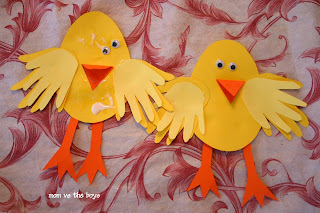 Well no worries, this won’t happen with your little ones with this next easy DIY Easter craft. 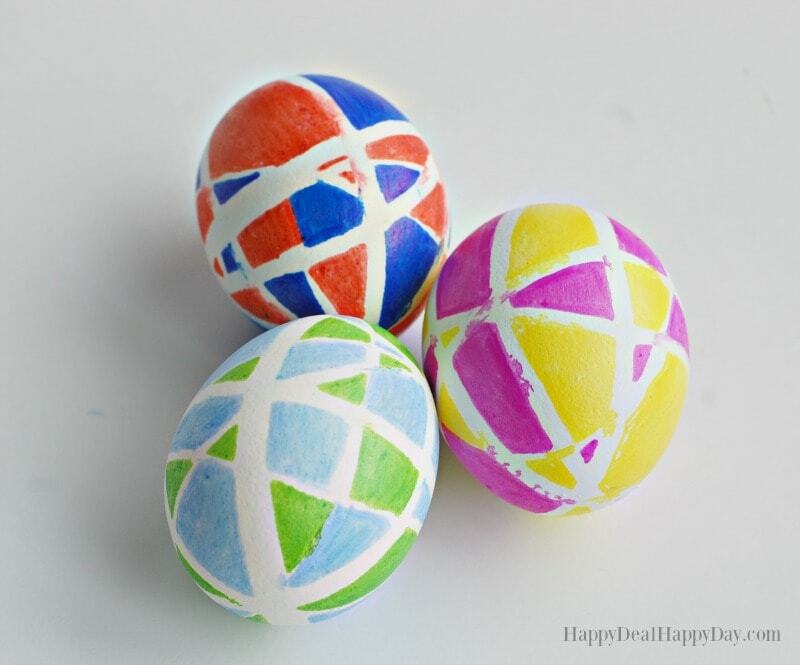 Make beautiful dye colors and designs with this simple Easter egg craft. 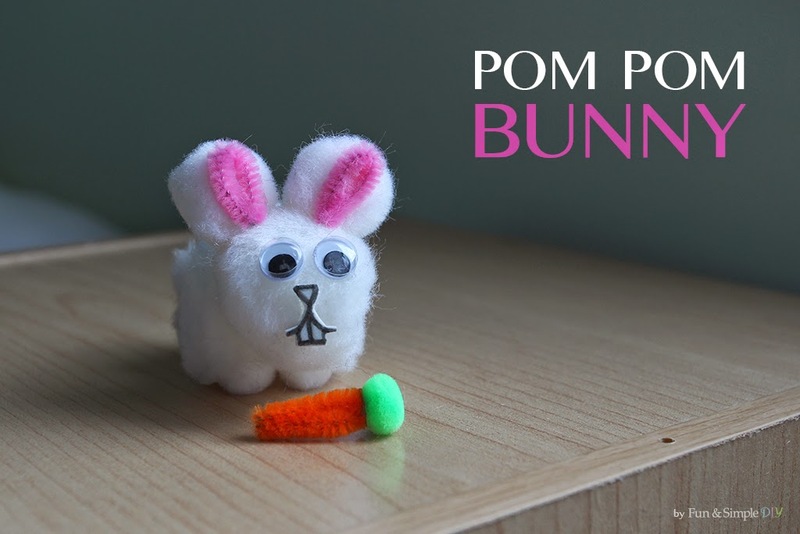 Kids can make their own miniature stuffed bunny with this Pom Pom Bunny craft. With only a few materials they can make a whole family of bunnies. Move over Baby shark! I know you are all familiar with the DIY Turkey hands you had to make in school for Thanksgiving. 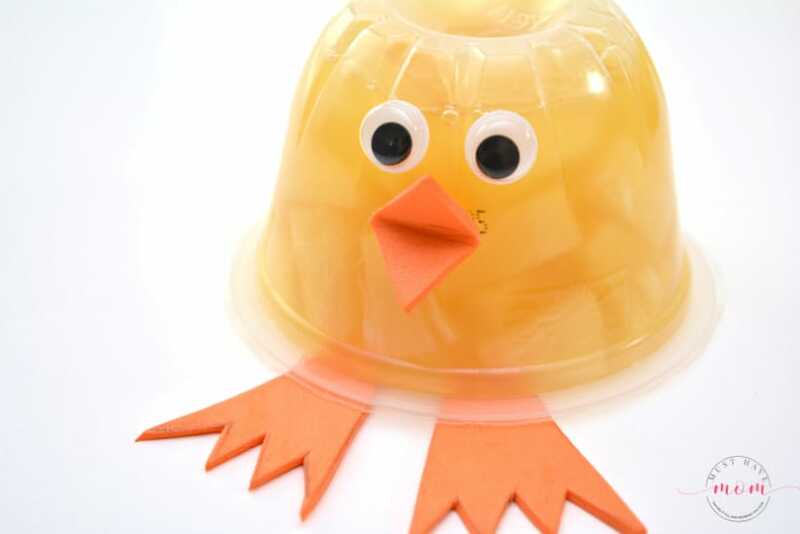 Well this next Easy DIY Easter Craft is the same concept but, this time you are making a baby Chick. This is a great project to maybe add to your fridge for Easter to showcase your child’s creative work! If you practice Christianity, then you understand the religious side of Easter. 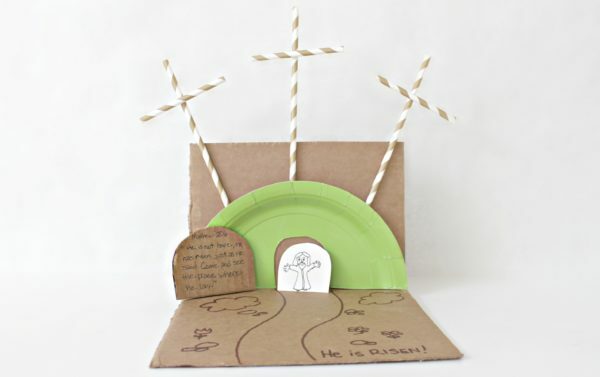 This is a great craft to teach your little ones what Easter is all about and why we celebrate this day. Watercolors are so much fun and kids seem to love using them. 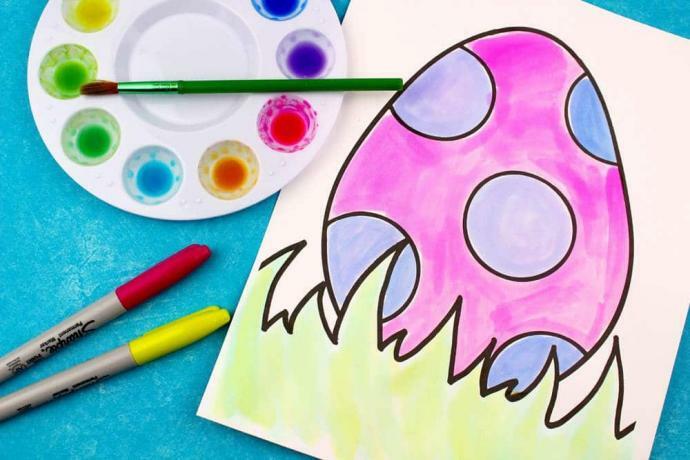 This simple tasks has your little one creating beautiful Easter themed images using water colors. 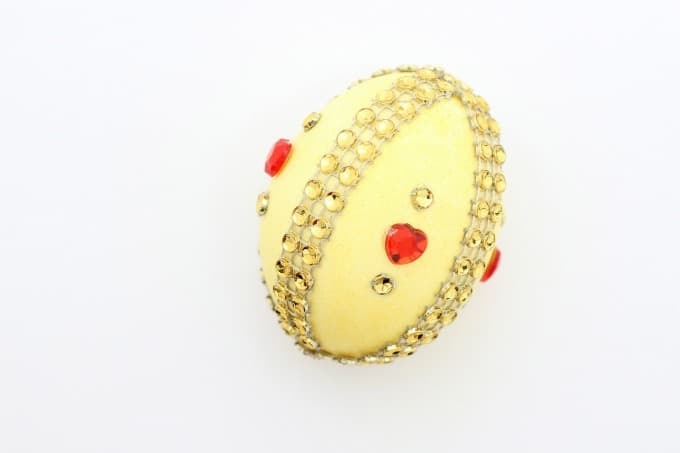 These eggs are super cool and they go beyond a solid color Easter egg. 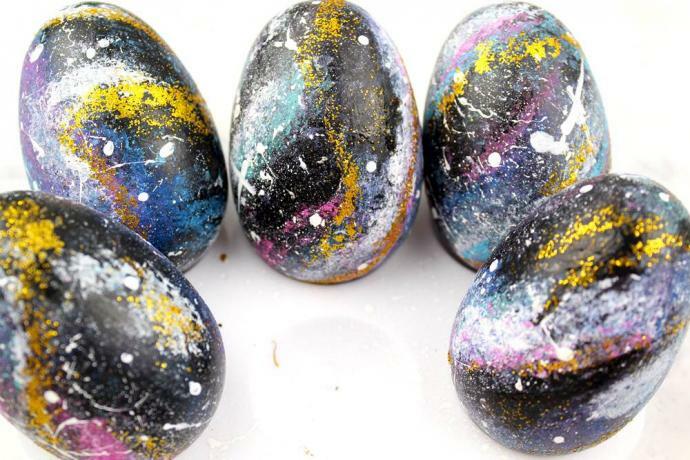 Get creative and make some galaxy Easter egg with this simple craft. 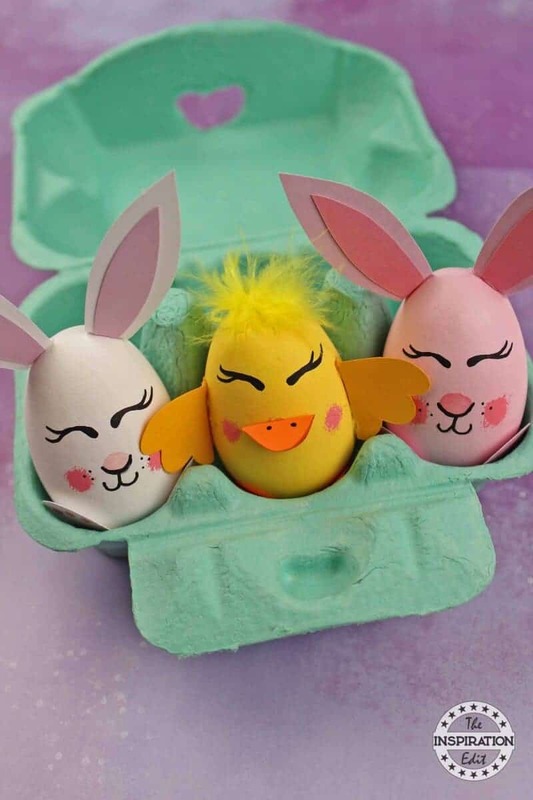 If your kids are getting bored of the dye and want something a little more challenging, try designing the Easter eggs with ribbons, toys, felt fabric and more! Once again, I love re-purposing because it’s less product needed to purchase. Check out how to turn your kid’s juice boxes into these adorable little bunnies for Easter. 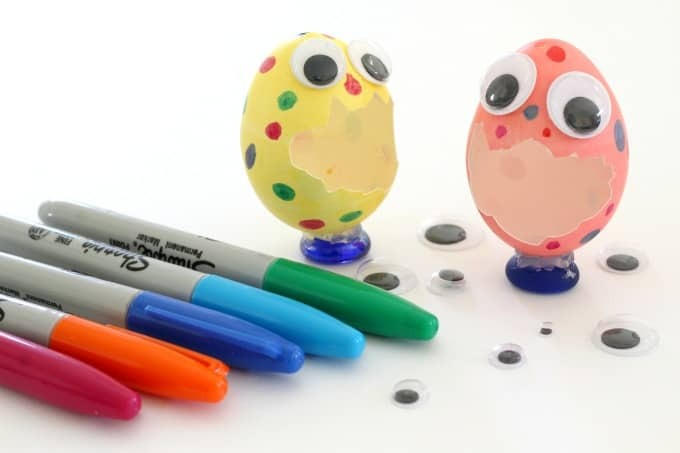 I promise you your little ones will have fun creating these little egg monsters because it involves a little destruction. 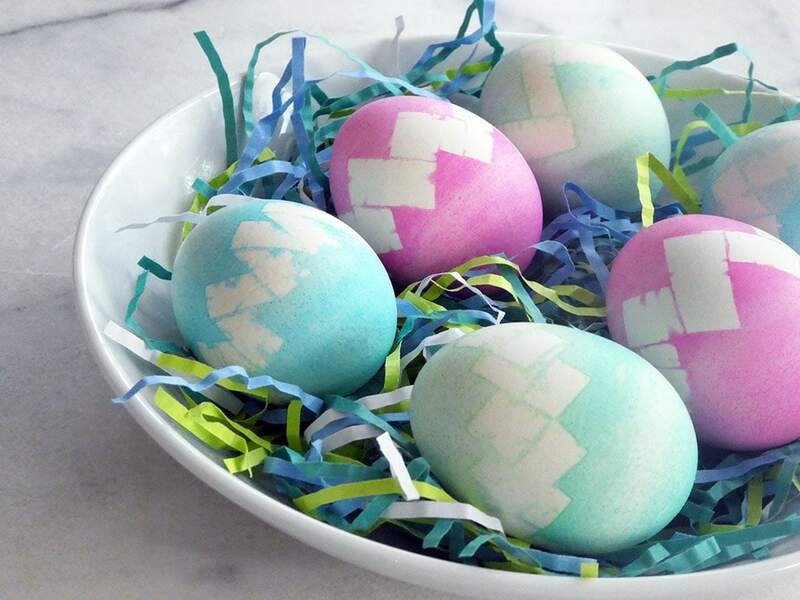 This is another creative route your kids can take other than the traditional color dying of eggs. Don’t worry, these are friendly looking egg monsters, nightmares not included. What little girl doesn’t want to be a Disney Princess? Make her dreams come true by letting her create one of her own. Who’s your favorite Disney Princess? Sharpies I can understand but, I had no idea you could use rubber bands to make beautiful Easter Egg designs. This is very creative and will spark the minds of your little ones. 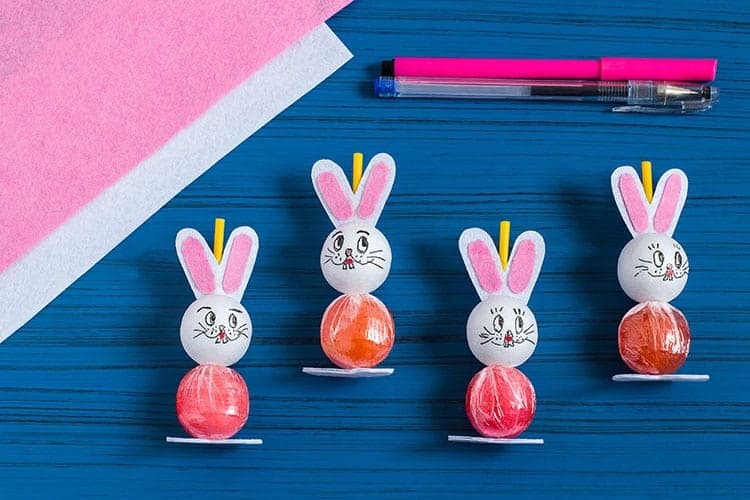 These are the cutest Easter egg decorations. I’d suggest this for your older kids as it’s more material being used. How cute are these candy bags? This is a perfect project for your little ones to make and share with their class mates. Moms and dads, you can get creative too and fill these up with your child’s favorite candy and add it to their Easter basket. If you could place Easter in a jar, it would look like these beauties. 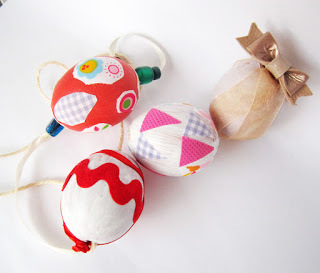 This is a perfect project for your little ones to give as gifts to their friends. This would make an awesome school project as well for kids to give to their parents. 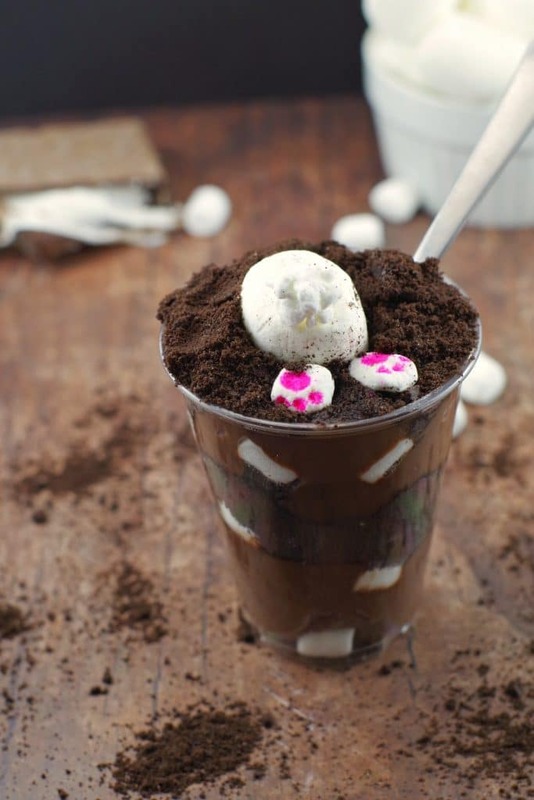 I mean who doesn’t want chocolate in a mason jar? These printables make it super easy to decorate any ordinary egg. Have your child pick their favorite outfit and then play dress up! Turn your little one’s healthy treat into a fun edible Easter treat with this simple DIY project. 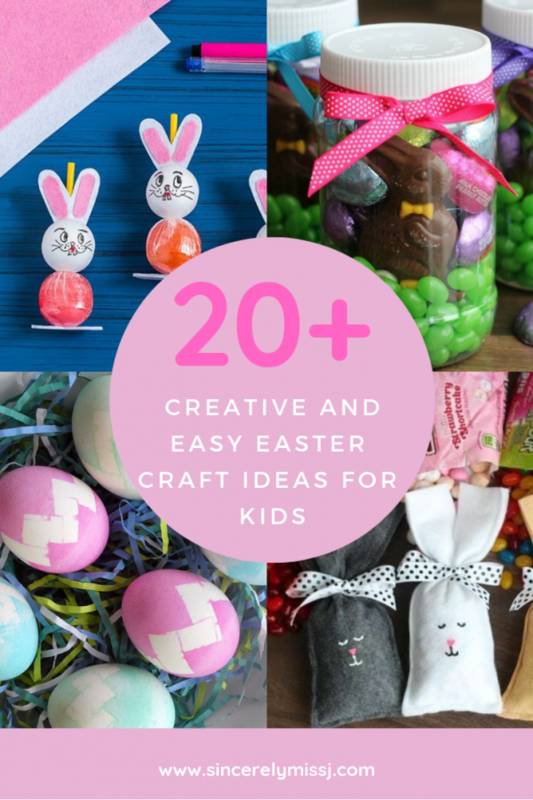 There you have it 20+ Creative and Easy Easter Crafts Ideas for Kids. 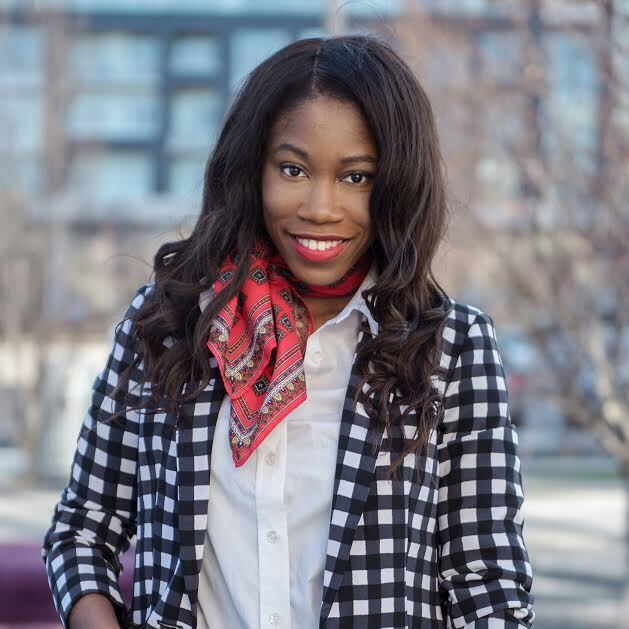 Thank you to the bloggers who participated in the round up.